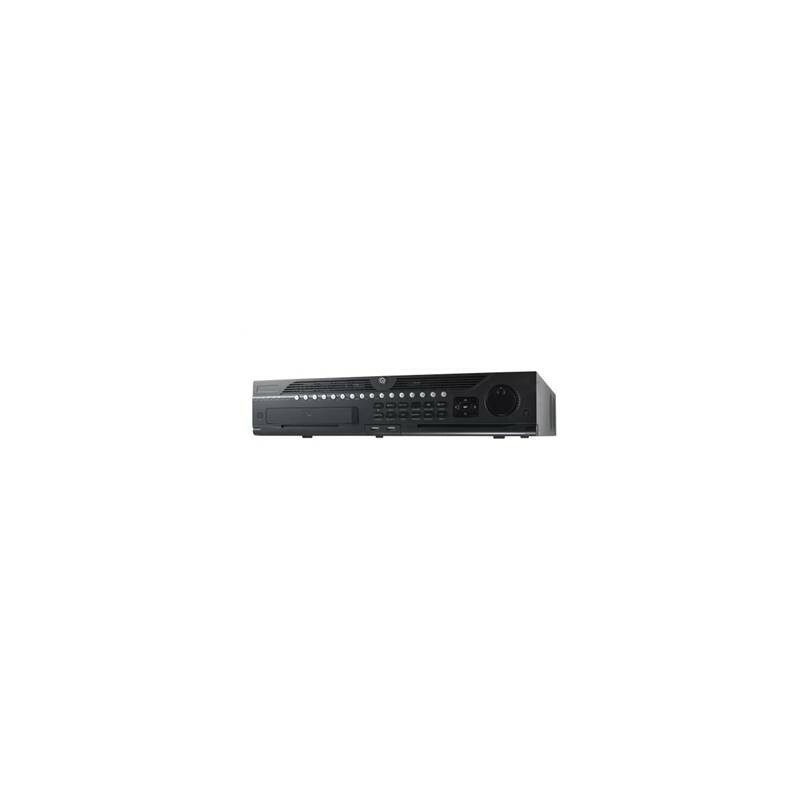 Hikvision's HIK-9632NI-I8 is a 32 channel professional network video recorder. Part of Hikvision's I Series NVR range, it houses a 4-core processor from Huawei and supports the H.264+ intelligent compression which aims to reduce bandwidth and storage requirements by up to 50%. 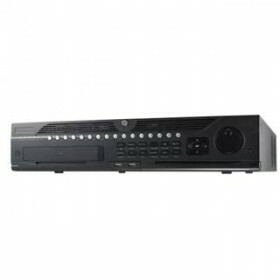 Additionally, this NVR combines multiple advanced technologies, such as audio and video decoding technology, network technology and intelligent technology, all contibuting factors to the I Series range running smoother than previous generations. Featuring 8 hard disk drive bays each supporting up to 6TB and RAID and capable of 4K(UHD) video output via HDMI 1 and 1080P via VGA/HDMI 2, this NVR supports up to 12MP resolution recording. Hikvision's I Series NVRs offer complete HD surveillance experiences for the professional market with this high throughput and reliable unit being ideal for for large installations requiring enterprise features.